Its pay up or else get bookings cancelled as Kawasaki and BMW India dealers insist on levying high handling charges. While two wheeler buyers have to contend with price hikes, increased insurance costs and rising fuel rates they are also being burdened with high handling costs which are being levied illegally at the dealer’s discretion. These additional costs, which dealers levy on the cost of the bike includes handling, inspection and warehousing charges which the buyer’s state are illegal. A Kawasaki dealer cancelled the booking of a Ninja 300 when he was questioned by a customer about the additional charges being levied. Motosaki Motorcycles of Thane levied Rs 56,875 as RTO charges even when the tax amount was significantly lower. This was reported first on Team-BHP. On being questioned by a buyer, the dealer explained that Rs 1,100 was towards inspection charges, Rs 10,00 was agents fees while Rs 5,300 was warehousing costs. Rs 4,000 was towards loading and unloading charges while the balance was being extracted from the buyer as handling charges. The buyer took the matter to the company by writing a mail asking for an explanation into these added charges. Even as the company apologized for the inconvenience caused, and the customer requested that his booking be cancelled if the illegal charges were not waived off, he received a WhatsApp message from the dealer stating that his booking was cancelled as the added charges could not be waived off. This was also the case at a BMW Motorrad dealership in Pune. The customer Mr Deelip Menezes purchased a bike from the dealer. According to the invoice for a BMW G 310 GS motorcycle, an amount of Rs 68,430 was charged as RTO fees while actual RTO charges were Rs 52,730. The additional Rs 15,000 was stated as being towards shipping of the bike from factory to warehouse. 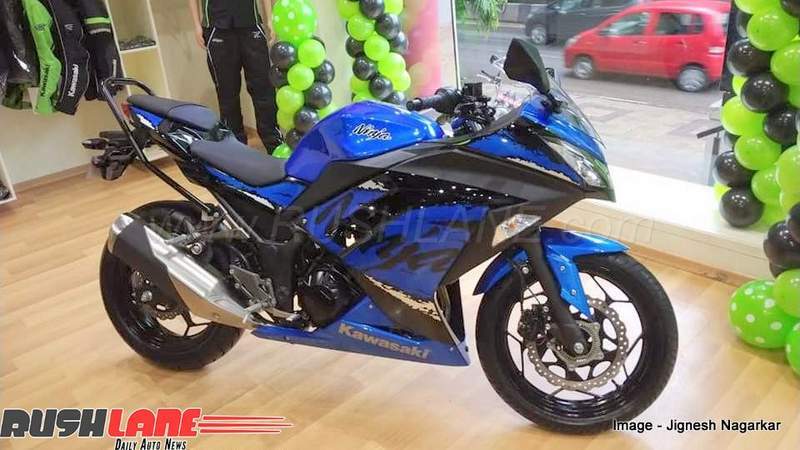 The dealership also stated that the bike would only be delivered after payment of the full amount. 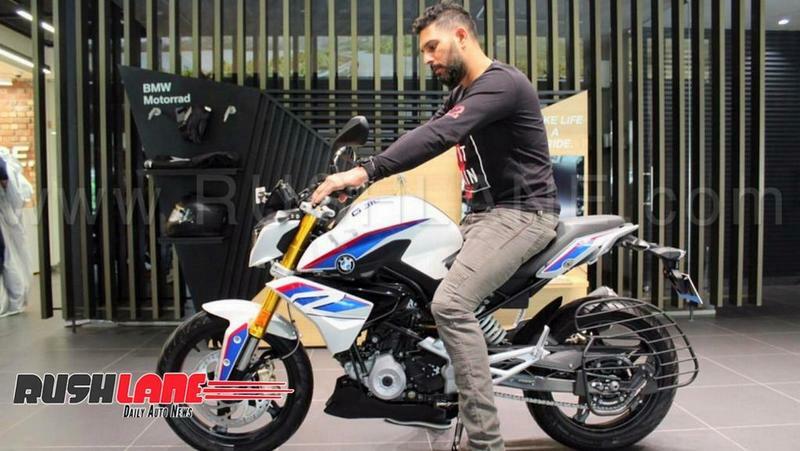 Further probing by the owner with BMW Motorrad India and Germany did not offer any respite, while even in this case the dealer threatened to cancel the booking. The buyer was left with no other recourse than to pay the additional money. Multiple courts in India have stated that auto dealers charging handling charges is an illegal act. RTO officer have also stated the same thing but despite these claims, dealers continue to levy hefty handling charges. In a recent crackdown, the Pune RTO has ruled that such handling charges are illegal and that dealers should stop levying these charges. The Pune RTO also instructed auto dealers to display a board with a message ‘Handling charges are illegal’. However, despite this, the illegal practice of collecting handling charges from buyers continues.